My texturing eBook is finally complete! This is the latest edition to my library covering all the basics to texturing with example tutorials. This eBook includes four lessons, one of which covers my method that I use to make textures. This package also includes 100 premium textures created by the Captain! 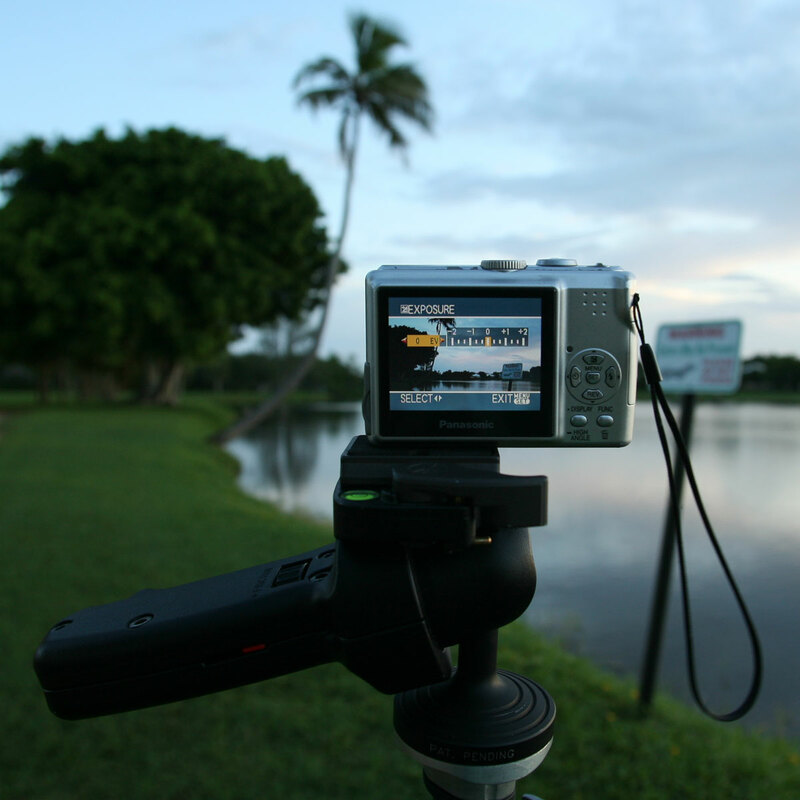 HDR photography image photographed with Canon 5D MK2 digital SLR camera. High dynamic range photo merged & tone mapped using Photomatix HDR software. 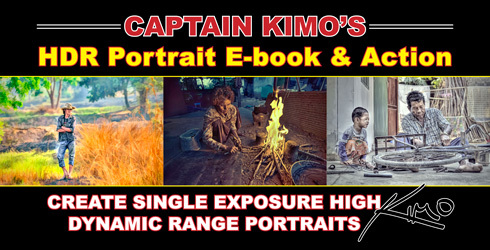 Captain Kimo’s HDR Photography eBook tutorial is finally complete! After months of working on this book, I am finally glad to be done and I’m sure all you HDR fanatics are too! The Captain Kimo Photoshop Action is complete! 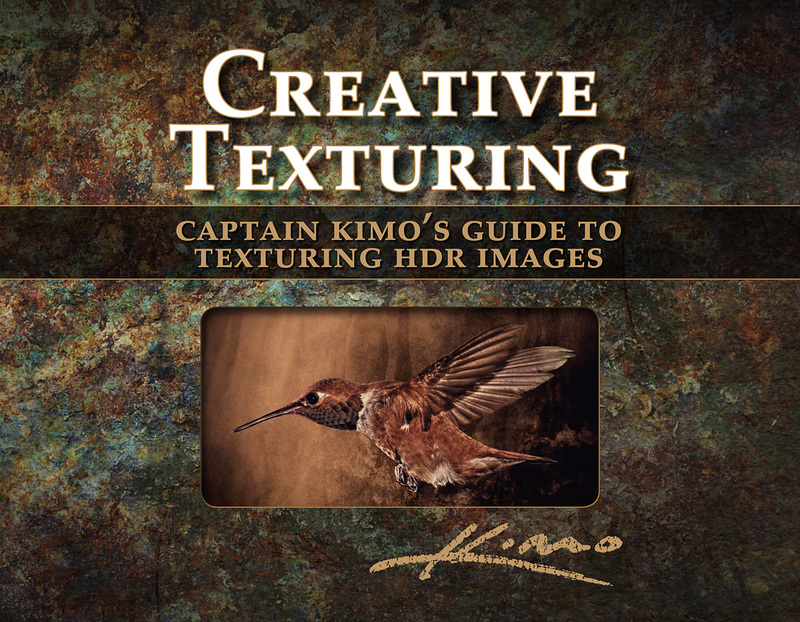 This is the action that I’ve been using for my HDR images to get the Captain Kimo look. Now you too can get the same look with this easy to use action. Requires Topaz Adjust, Topaz Denoise and Topaz Clean. 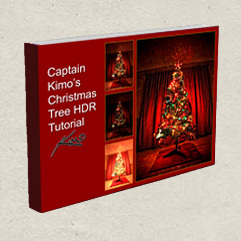 Christmas Tree HDR Tutorial – Free! Here’s a FREE tutorial on how I created an HDR photo of my niece’s beautiful Christmas Tree. 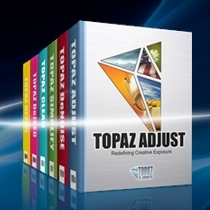 Included with this tutorial is an e-book, working files and Photomatix presets. 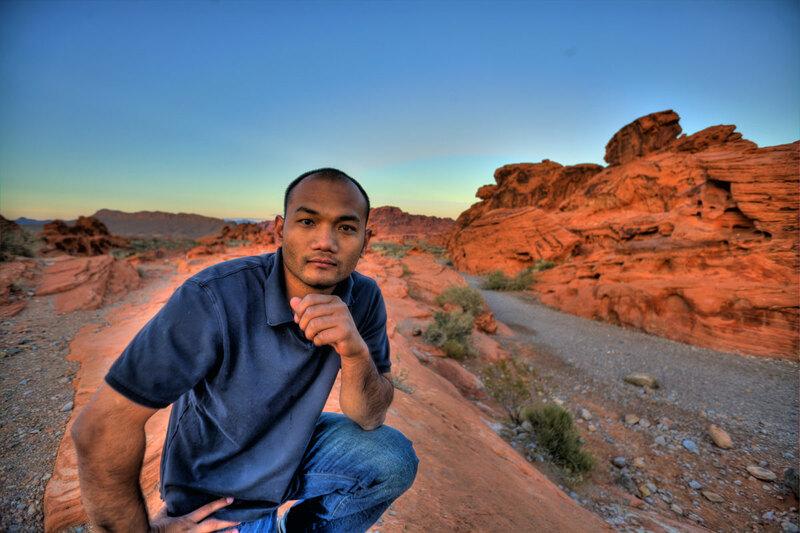 Create stunning HDR portraits of people using a high dynamic range technique developed specifically for shooting portraits. This is HDR without the grungy look. 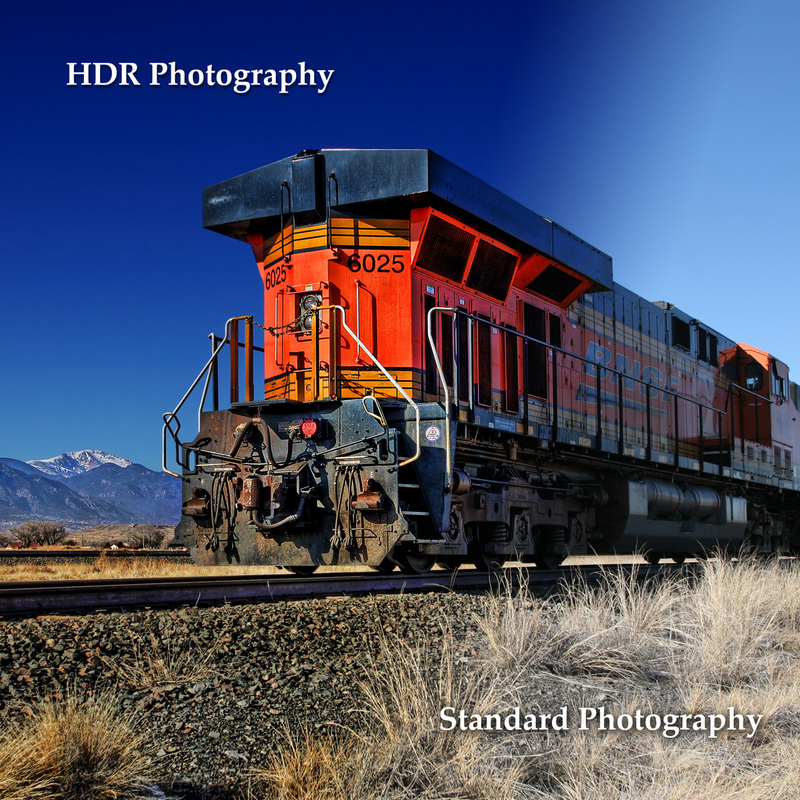 If you think HDR stands for High Definition Resolution… that would be a good assumption. If we were talking about TVs, you probably would have been right. But this site isn’t about TVs it’s about photography. And in photography HDR stands for High Dynamic Range. 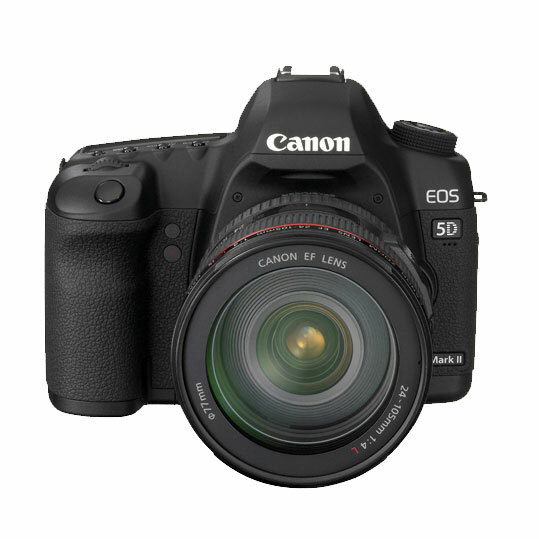 Chapter Three of Captain Kimo’s HDR How-to Guide Setting your camera to shoot HDR might seem daunting at first but I assure you it’s painless. 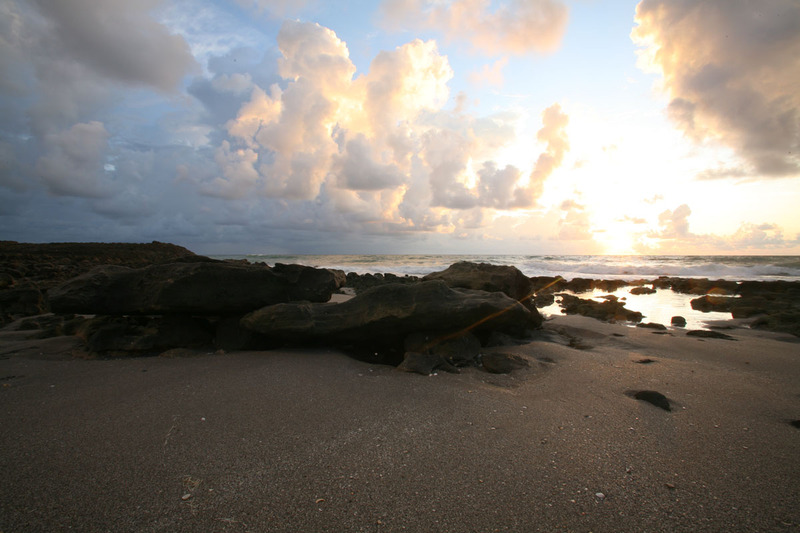 Learn Photomatix and how to create HDR images. Watch the video and follow step-by-step instructions.